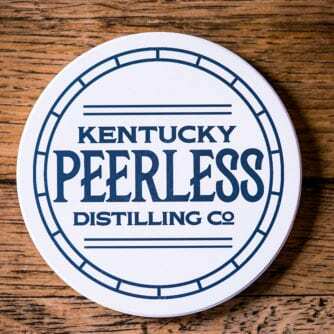 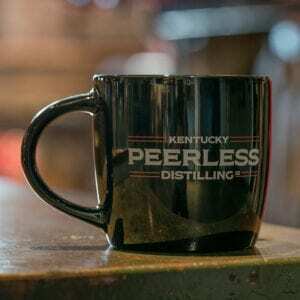 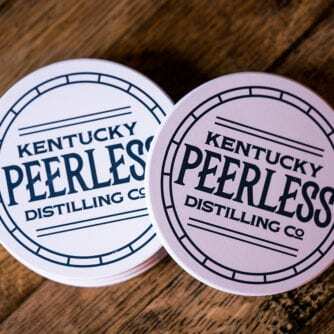 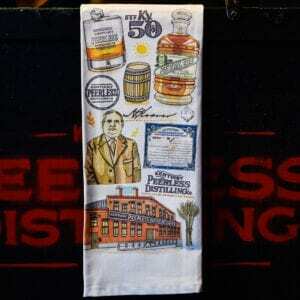 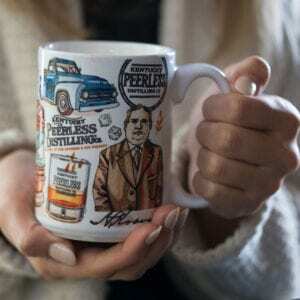 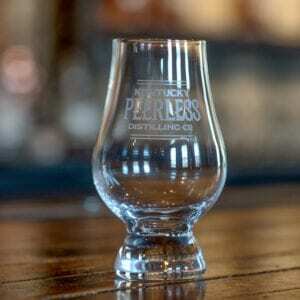 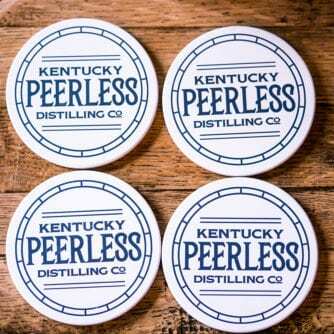 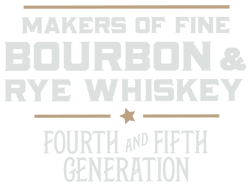 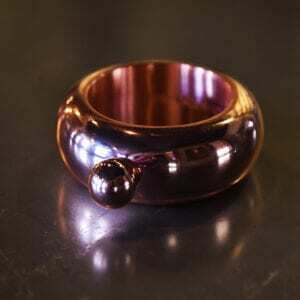 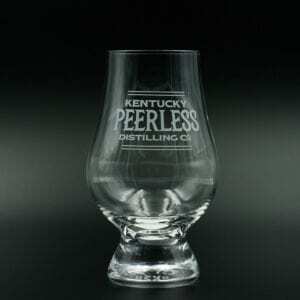 Peerless Ceramic Coaster - Peerless Distilling Co. 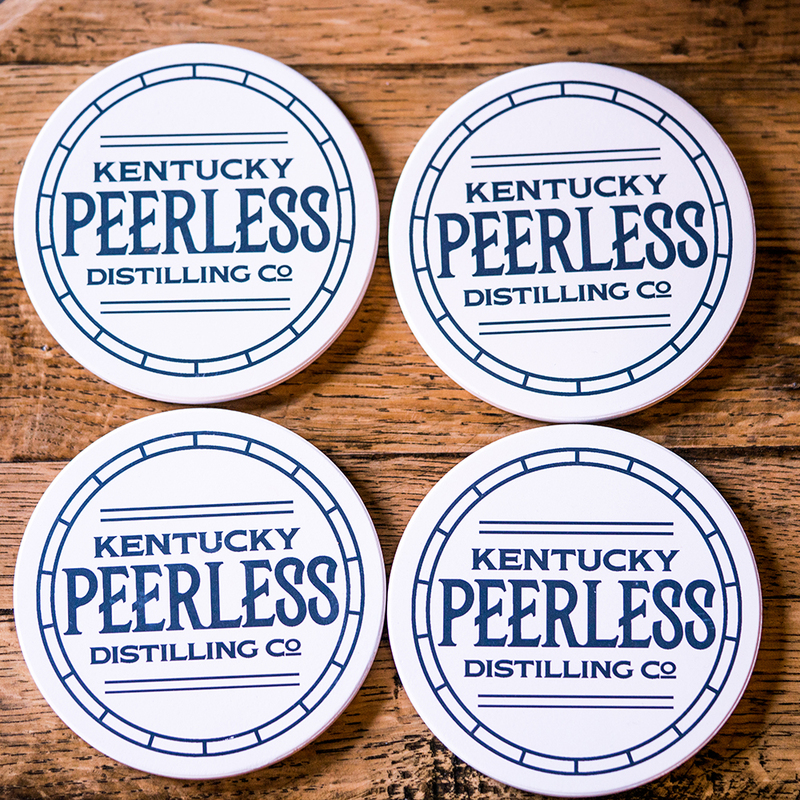 Shake up the perfect cocktail with the help of Peerless! 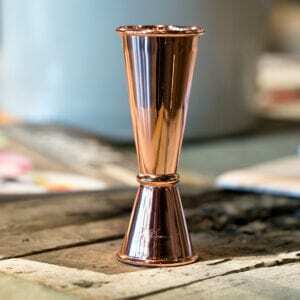 Craft fine cocktails with this elegant take on an essential bar tool. 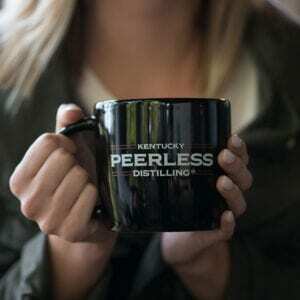 Who says you can't drink Bourbon in style? 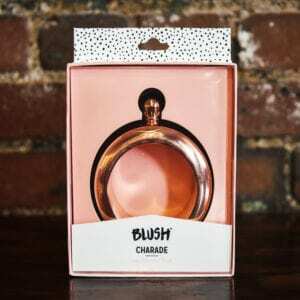 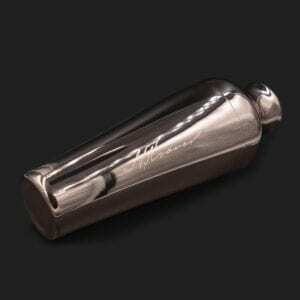 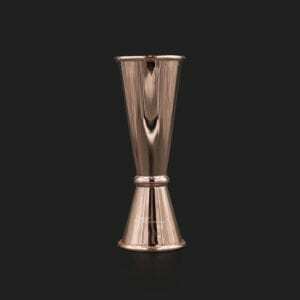 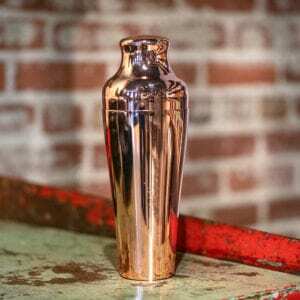 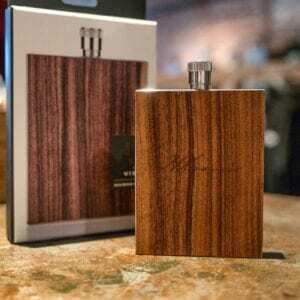 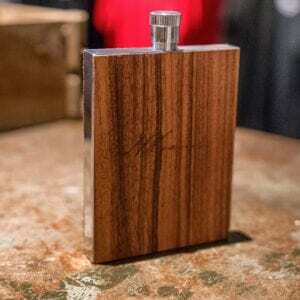 This discrete, thin-bodied flask is lightweight and sophisticated.